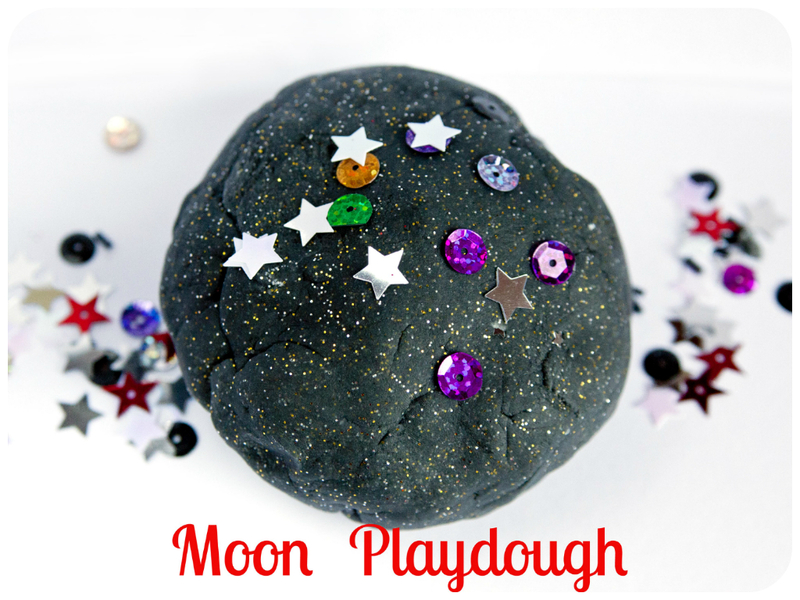 It's a simple and well-known playdough recipe we've used forever with few add-ons to make it more of the moon. Heat the mixture in a pot until all ingredients bound, take out and knead the dough until smooth. Add silver and gold glitter. And ready to play! "It's a moon rock!!" said Mr Frog when he saw it. 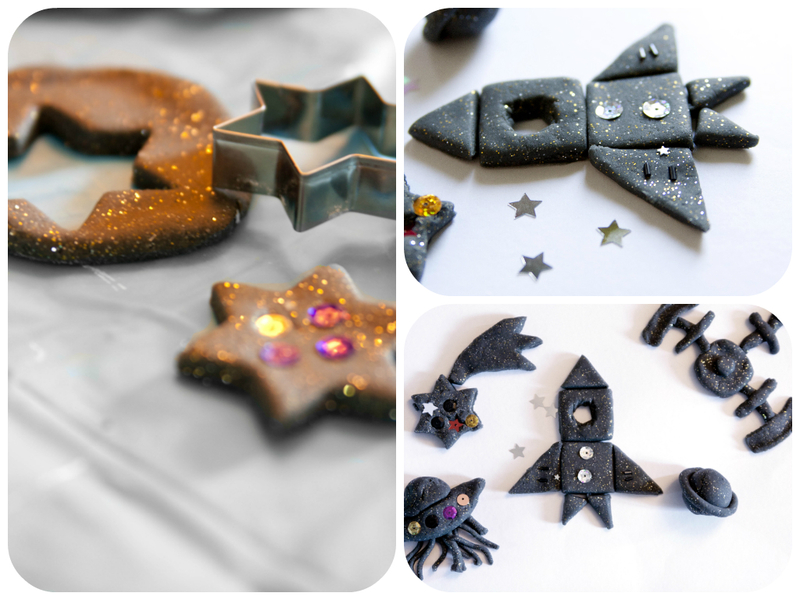 We added some shiny stars and sequins, shape cutters and common playdough stuff. And we had lots of fun making the rockets, stars, planets, aliens....and whatever else you can think of! Mr Frog created scenes on the card and we used them for outer-space story telling. 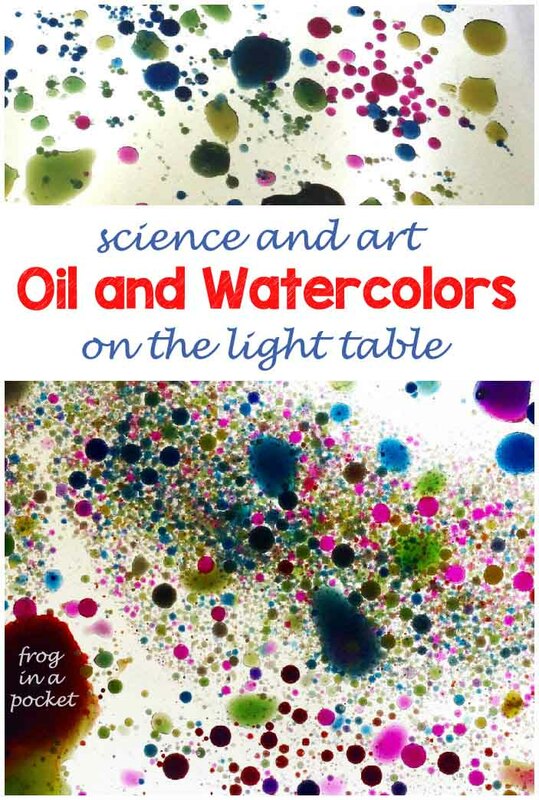 In the meantime we talked about different outer space objects and phenomenons.